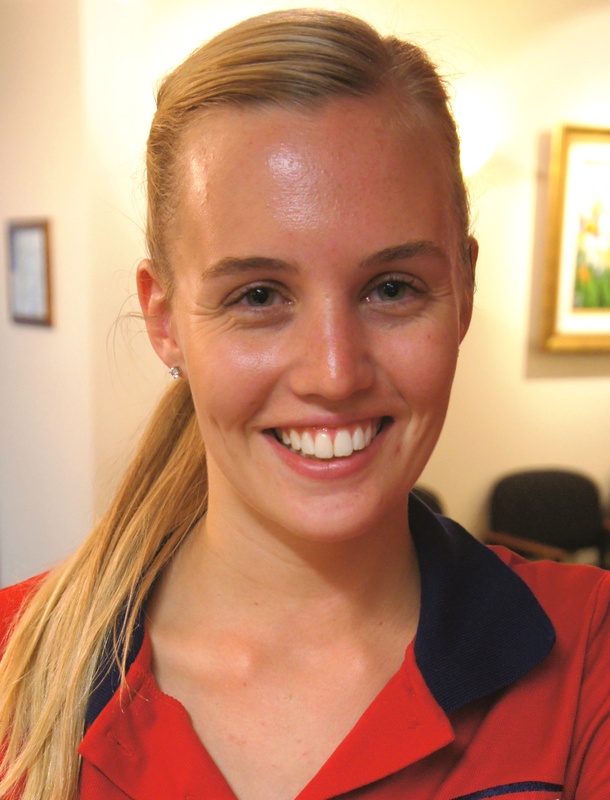 Lauren is an Physiotherapist with a dual role incorporating work in both our Outpatients practice as well as providing physiotherapy services for hospital inpatients at the Mater Private Hospital Brisbane. From our Hope Island Outpatients practice, Lauren provides specialty physiotherapy services in the areas of children’s bladder and bowel problems and in Women’s health and continence. She is also experienced in providing physiotherapy for chronic conditions, particularly neurological and cardiorespiratory disorders. Lauren graduated from Griffith University with a Master of Physiotherapy, having previously completed a Bachelor in Exercise Science. She received multiple academic excellence awards throughout her 5 years of study. At university Lauren was involved in a number of local and international volunteer projects including trips to Cambodia and Timor Leste. As a result she was elected President of Enactus, the volunteering organisation at Griffith University with over 300 members. In her spare time Lauren enjoys attending the gym, running and playing netball to keep active.